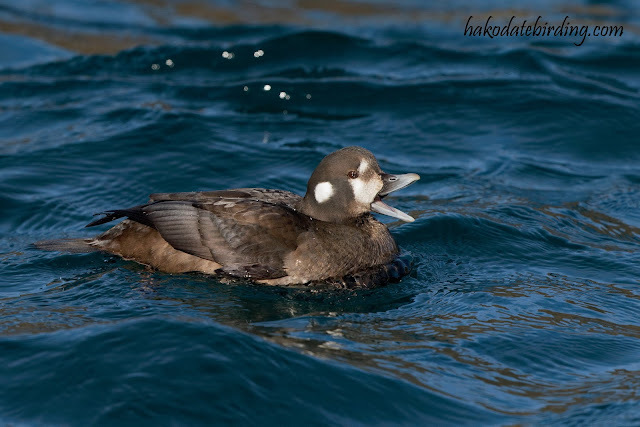 The light was too bright for a change. 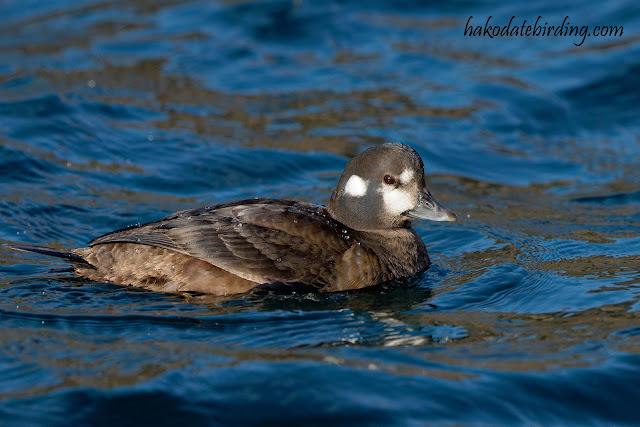 For high contrast birds like drake Harlequins you need soft late afternoon light..................not bright midday sunshine like today. 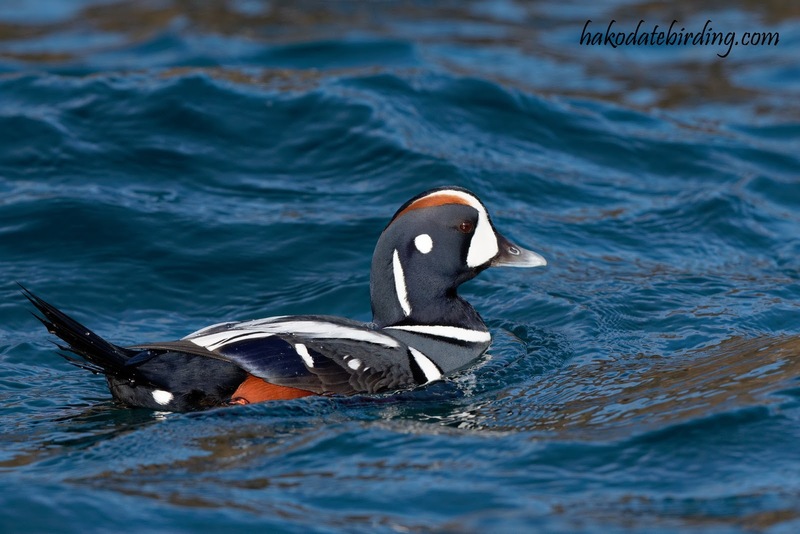 A stunning duck by any standards. 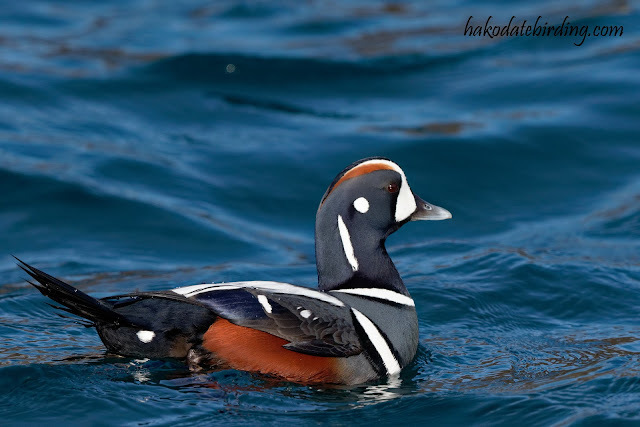 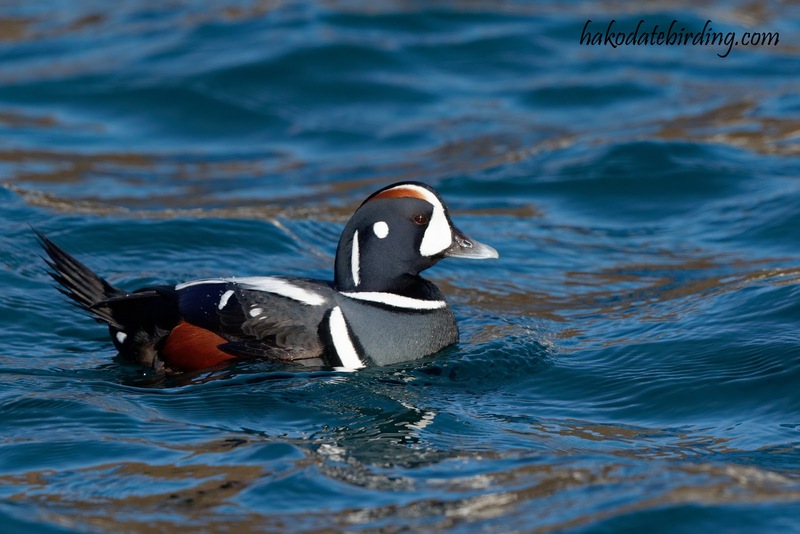 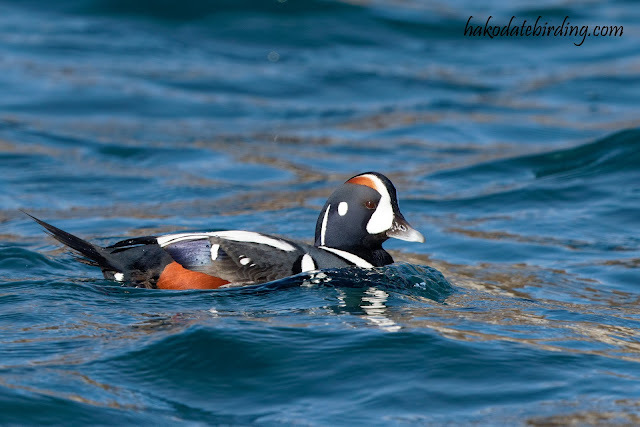 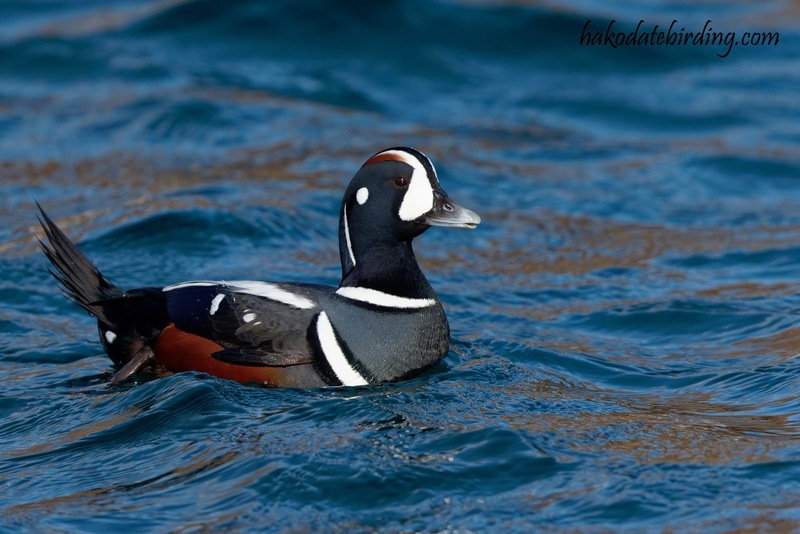 Harlequin is one of my favourite ducks..... nice shots, even in the harsh light.